KISS Army Finland celebrates the 25th anniversary of Revenge album in Helsinki on Saturday 25th Nov. 2017 - Featuring Bruce Kulick! Because of massive water damage in On The Rocks and therefore there are ongoing repairs which will last at least until the middle of November, we have decided to change the Expo venue from On The Rocks to Nosturi. Nosturi is located on address Telakkakatu 8, and the venue is easy to access for example using trams number 1, 6, 6T and 9 or a bus number 20. If you already have purchased tickets, don't worry, they are acceptable in Nosturi as well. Tickets can be bought from Ticketmaster ! if you already have purchased ticket, no problem they are acceptable in new place as well. Bruce Kulick will be our star guest! He played lead guitar in Kiss between the years -84 and -96 and since then he has continued as a solo artists, Union and as a member of of the legendary Grand Funk Railroad. As it happens, it's now 25 years since the release of the REVENGE album, so it will be more than appropriate to celebrate this cool Kiss album, which Bruce is also very proud of. Bruce will have a question & answer session in Expo, also there is a Meet & Greet option available with 100 euro price. 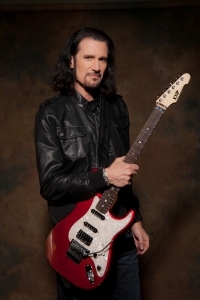 Meet & Greet with Bruce Kulick - what I will get? M&G will take place between the hours of 20.00 – 22.00. We will inform you personally approx a week earlier where and when this event will take place (it will be located a short walking distance from the Expo venue). Update 24th Nov. Sales of Meet & Greet packets have ended thank you all! You can also pay with PayPal by clicking here. When using PayPal, please click "add note" button and add you name, phone number, and email address. We use this information when we contact you before the event! Note: Bruce will have only Q&A -session during daytime at Expo. He'll not sign anything or take pictures with fans officially. These directions are from management and above our (KISS Army Finland) influence. You can try your luck, but nothing is guaranteed. Bobby Rock is a world-renowned drummer, author of seven books, and a recognized health and fitness specialist. He has recorded and performed with a variety of artists, including Vinnie Vincent Invasion, Nelson, Slaughter, Rare Earth, Alcatrazz feat. Graham Bonnet, Hardline, Nitro, Scrap Metal, and guitar great Gary Hoey. 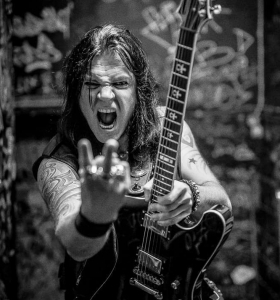 He is currently touring with rock icon Lita Ford. 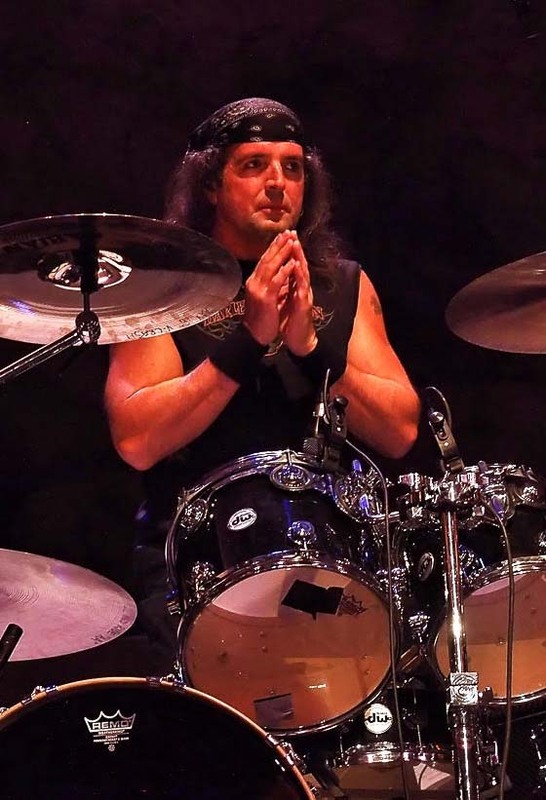 Bobby has also released several CDs and toured extensively as a solo performer, and is recognized as a top drumming educator. Bobby will do a drum clinic, Q&A session and he will do signing and taking photos with the fans during the event. He will also sit behind the kit for a couple of songs. Details will be announced later. Bassist Gary Shea is internationally known as a founding member of New England. Managed by Bill Aucoin, the group`s first album was produced by Paul Stanley and Mike Stone. The song “Don`t Ever Wanna Lose Ya“ reached the Top 30 in the U.S. and New England opened for a majority of the KISS Dynasty Tour. New England`s third album WALKING WILD was produced by Todd Rundgren. 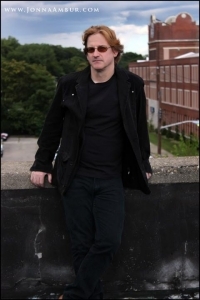 New England merged with Vinnie Cusano to form the legendary group Warrior. 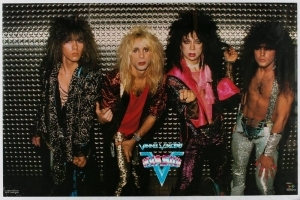 Based in L.A. the band rehearsed and recorded a demo in a mere two months and disbanded when Vinnie was asked to join KISS as Vinnie Vincent. With a potential record deal in the works the band parted as friends. 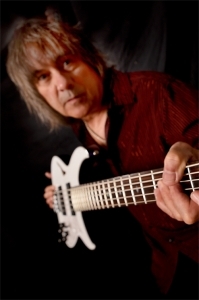 Gary along with New England bandmate Jimmy Waldo, then formed the group Alcatrazz, with Rainbow / MSG vocalist Graham Bonnet, recruiting guitarists Yngwie Malmsteen, Steve Vai and Danny Johnson. Alcatrazz, known for their muscianship, also worked with producer Eddie Kramer. 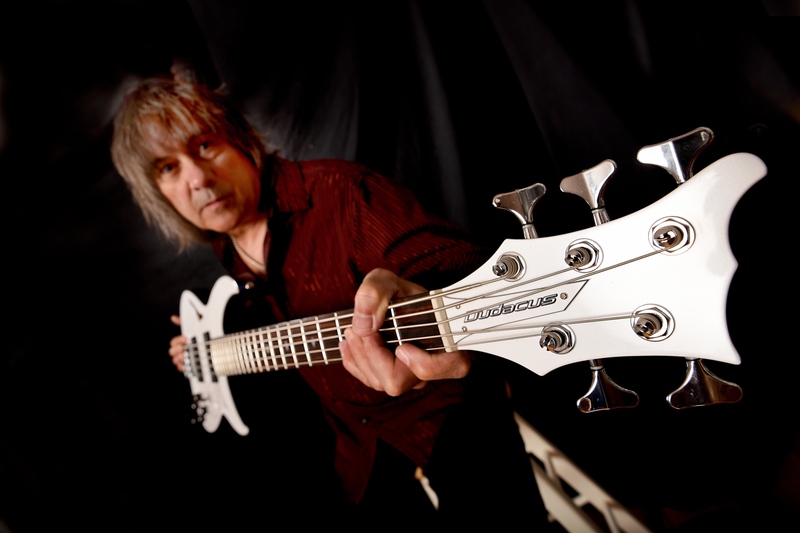 Currently Gary is touring with New England and Alcatrazz, Gary also records with the Cooper- Shea band featuring guitarist D. H. Cooper, vocalist Pete French and drummer Herman Rarebell. Gary will do a Q&A session and he will have the Warrior cd and other stuff on sale on his his desk where he's available for photos and signing through the Expo day. 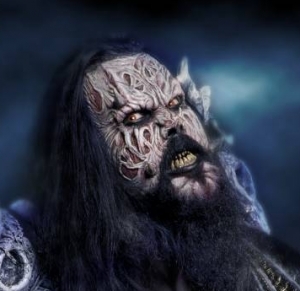 Mr. Lordi will join us, too! 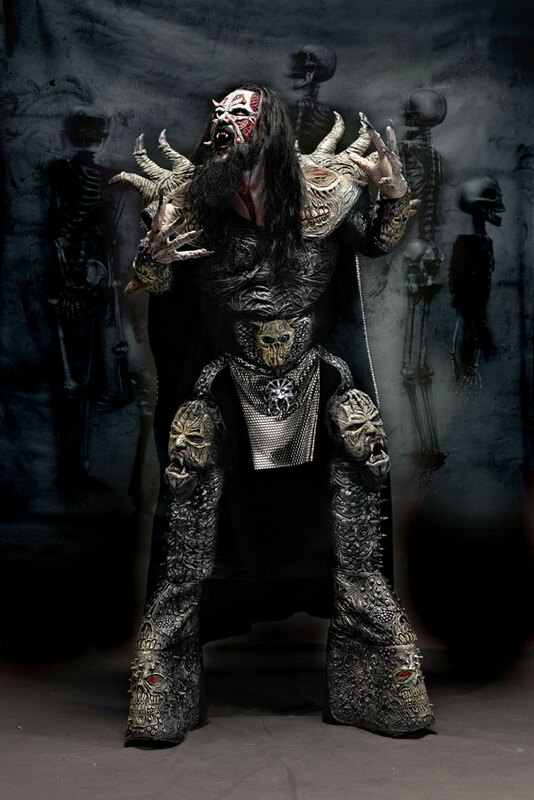 This is a way cool thing for him as well, because as a big Kiss fan himself, Mr.Lordi helped to re-organize the Kiss Army Finland back in the early 90's. 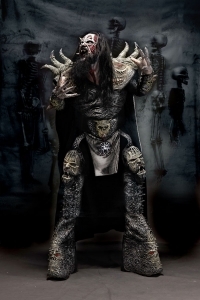 Later on, he formed his band Lordi, who won the Eurovision song contest and the rest is history. Now he will hit the stage in full regalia together with Bruce & KAF All-Stars band and they will burn down some serious Kiss songs. 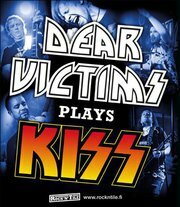 Dear Victims is one of the longest running KISS tribute bands in Finland. The guys will bring their energetic show in Expo and the band will play all the KISS classics and they will make sure that there will be a true "Rock and Roll All Nite"
Kiss Asylum / Kiss Museum (USA), (see www.kissmuseum.com), will be there! Kiss Museum is one of the biggest Kiss dealers in the world with ton's of great and collectible stuff on sale. 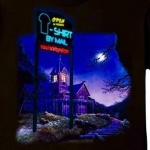 T-shirt By Mail is specialized for band t-shirts and have been in business since 1994. There will be great KISS -shirt and other related stuff available on their table. There will be also possible to get the new KISS book, Kiss Klassified, by Johan Kihlberg. For ten years Johan Kihlberg was the president of Kiss Army Sweden. He hung out in the studio with Gene Simmons and Paul Stanley, got drunk with Eric Carr, performed with Vinnie Vincent and was a tour manager for Bruce Kulick. And he scolded Ace Frehley. The book features 600 never-before-seen photos and several unpublished interviews with the band. There is also be an opportunity to sell your own Kiss stuff through KAF table. You can bring your own KISS stuff to flea market table. 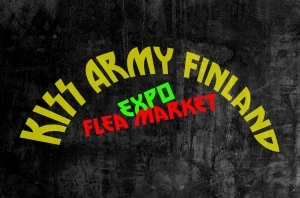 The fee of table is only 5 euros for KISS Army Finland members/15 euros from others. Maximum ammount is ten items. 1. Mark clearly the price and your seller number to your items. Use for example stamp notes. Seller number you'll get when you sing up. 2. Give a list of your products to KAF representative where you have marked your products with their prices give also your contacts and seller number. 3. Make sure your products are clean and condition to sell. 4. You are responsible for bringing products to Expo and bringing them away when expo will end. KAF doesn't storage or move items anywhere. Best Western Carlton (Address: Kaisaniemenkatu 3) offers accommodation for Expo visitors with -15% discount! 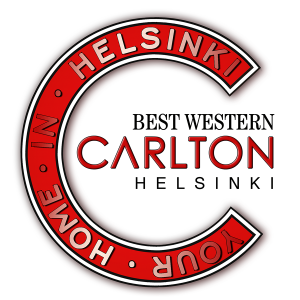 Best Western Hotel Carlton is cooperation partner of KISS Army Finland and On The Rocks. Use promo code ”KAF2017” when making the reservation. Reservations by using code have to be made by either phone (+358 9 6841320) or email (booking@carlton.fi) Reservations includes free breakfast and Wifi. Carlton has 24 h reservation and the ground floor houses popular Robert's Coffee café and restaurant Lost in Helsinki, both offering great ways of taking in the city's hustle and bustle. There are only 21 rooms in the hotel so be fast with reservations!